Petaling Jaya, June 2, 2016 --- Leading IT Asset Disposition ( ITAD ) company, ComputerAsia Sdn Bhd (brandname CompAsia), is set to impact the refurbished consumer electronics market in the Philippines when it announced today its regional expansion with the opening of a newly-built ITAD facility located in its capital city, Manila. Set up in 2012 to reinvigorate and impact the ITAD industry Asia-wide, CompAsia operated its first facility in Petaling Jaya in late 2012 to undertake secure data removal, repair, rebuild, refurbish and remarket used consumer electronics such as laptops, desktops, servers, PC monitors, tablets and smartphones. 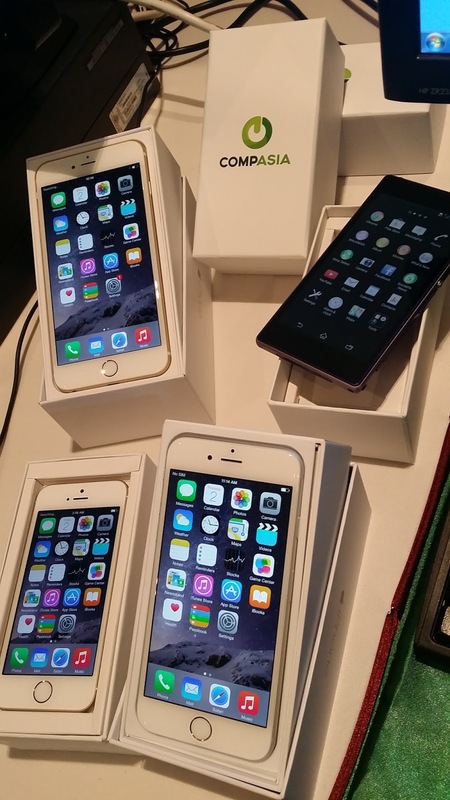 The refurbished machines and devices are sold directly to consumers via its optimised online retail store (www.comp-asia.com) and its distribution channels located nationwide. 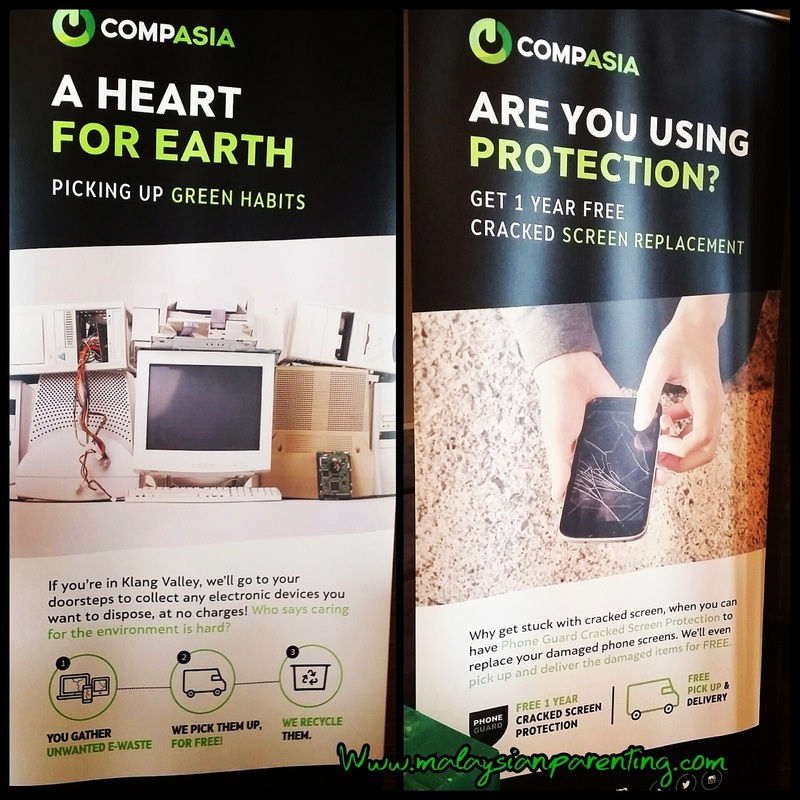 Today and 4 years later, CompAsia has expanded to Singapore and the Philippines in its efforts to become one of Asia’s leading and trusted suppliers of professionally-refurbished IT and telecommunications equipment. “Our Philippines’ move today can help consolidate our regional strategy which is to expand into the international markets to become a leading ITAD provider in Asia,” said Julius Lim, Founder & CEO of CompAsia. ‘The new ITAD refurbishing facility in the Philippines is custom-built like our Malaysian facility to undertake comprehensive ITAD services such as secure data removal in compliance with global standards for data cleansing and environmental regulations. We also undertake diagnostic and quality assurance tests to ensure that the refurbished consumer devices and PCs are thoroughly evaluated and restored under similar stringent quality standards to make them fully functional and ready to be sold at a much more affordable price compared to a new one of similar make. Reconditioned to an almost new appearance, our professionally refurbished machines and devices also come with warranties ranging from 1-3 years. Our aim is to push up the standards of the ITAD services and the refurbishing industry sector in the Philippines too,” Lim emphasised. 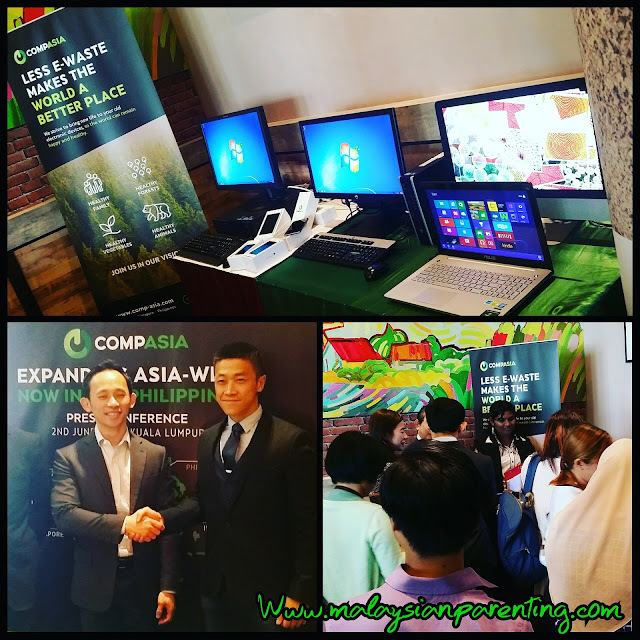 Held in conjunction with the opening of CompAsia’s ITAD facility in the Philippines, the Company today also announced its collaborative effort with Versatech International Phl, a renowned IT distribution company in the Philippines, to help consolidate its ITAD market there and to expand CompAsia’s strategy to be a leading ITAD provider in the Philippines. “We realise the crucial need to bring in the best practices that can provide a compelling online experience for all our customers there and that is why we are aligning with Versatech International who has the necessary established distribution channels and a deep understanding of the secondary electronics market there. This collaboration will strategically expand our regional footprints and capabilities in this fast growing re-use consumer electronics market Asia-wide,” Lim continued. “Refurbishing is about renewing and restoring to a new and better condition and appearance. However refurbished equipment is not necessarily defective or it may be just second grade. When we refurbish our PCs and consumer devices, we carefully examine the components, upgrade, replace or repair the non-working parts before sending them for a thorough cleaning process. Our professionally-refurbished products are of high standards as the refurbishing process is professionally conducted by our in-house team at both our facilities,” explained Lim. Lim also pointed out that the second hand consumer devices market is driven by the growth of the new consumer devices market. In other words, if the new electronics market grows, then the re-use consumer electronics market will also grow as well. He added this secondary market is expected to be trending up as market research company, *Gartner has projected worldwide market for refurbished smartphones to grow to 120 million units by 2017 (revenue RM54bn or US$14bn). 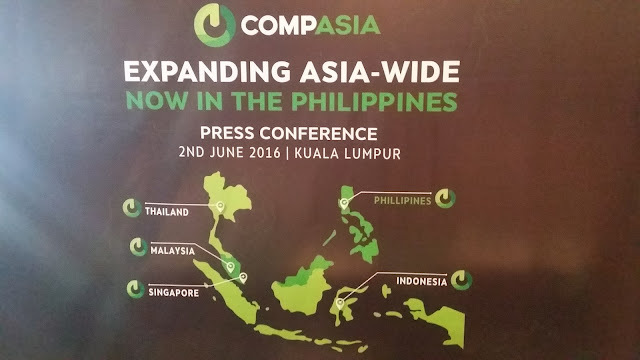 “However CompAsia is not only focusing on recovering value in IT assets. Essentially we are set up to champion a green IT strategy that promotes extending the life cycle of consumer electronics in order to reduce environmental risk. Our customers are not only price-conscious but they are also concern about how their buying and usage behaviour can help reduce carbon footprints and its impact on the environment. 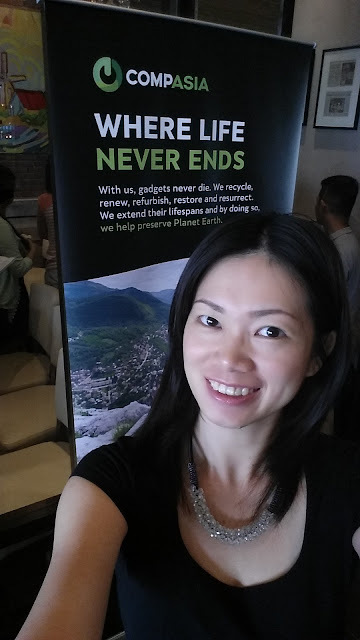 We believe an easy, cheap and environmentally- friendly way to recycle PCs and consumer devices is to simply re-use them instead of discarding and adding them to the growing mound of computer equipment waste. We strongly feel re-using them is a great technology choice that can help reduce the overall impact on the environment,” Lim emphasized. Going green is now easier for corporate companies. Give a call to Comp-Asia and they would pick it up for free. Let them recycle it for you. You will be surprise to get your favourite item at a much discounted price. What's best is they have return policy and warranty over cracked screen.